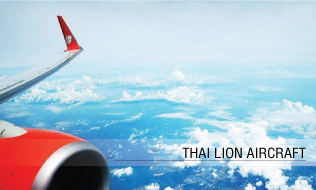 Thai Lion Air Government Program gives you flexibility to make urgent travel plans and allows you to be in control of your travel. 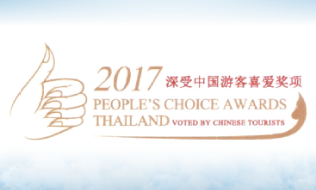 May we invite you to be part of Thailand’s fastest growing airline and experience our brand new fleet of Boeing 737-900ER and Boeing 737-800? 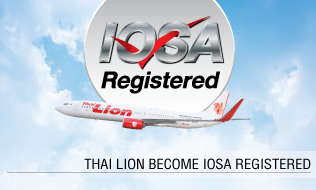 Call Center : +66 2 529 9933 (Mon - Fri at 08:30AM - 05:30PM) or Email: government@lionairthai.com. 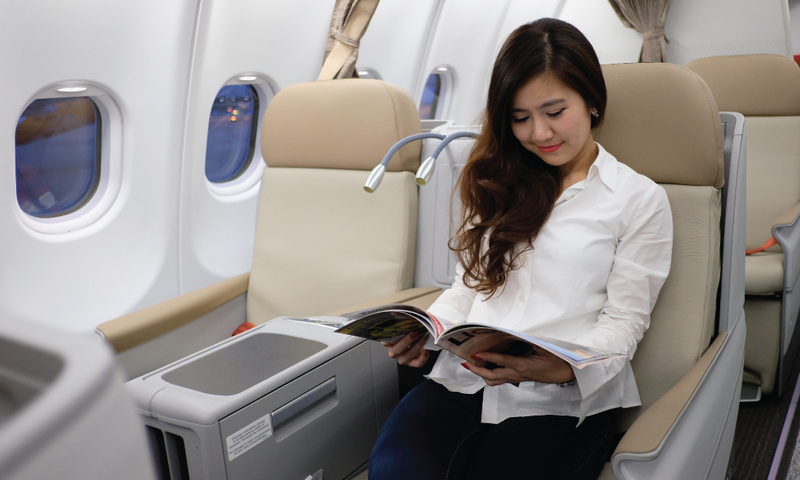 Reclining leather seats with seat pitches of 29" and seat width of 17" for Economy class. 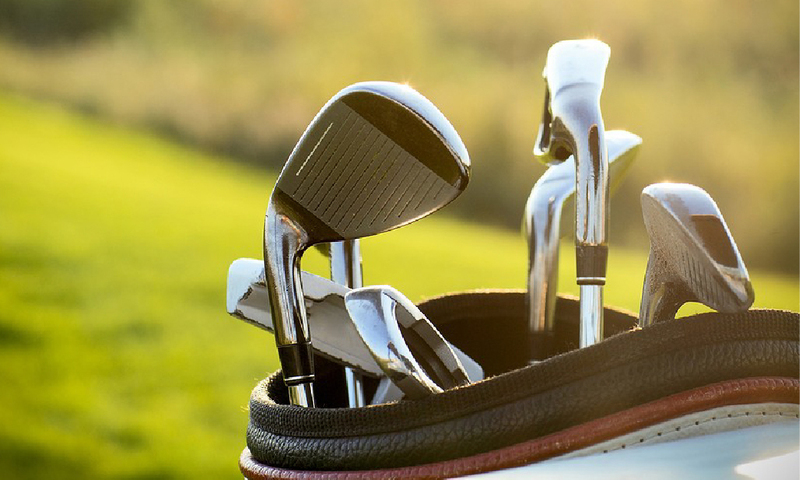 Fit for travellers looking for both comfort and value.